Kilmeade's comment came during a morning show segment that appeared inspired by an item on the conservative Daily Caller website a day before. It was about a speech Omar gave on March 23 to the Council on American-Islamic Relations' Los Angeles chapter. 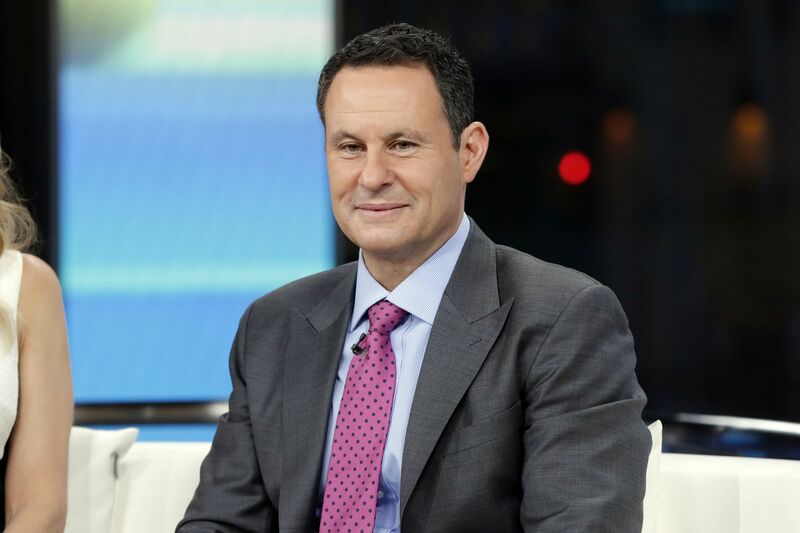 "I didn't intend to question whether Rep. Omar is an American," Kilmeade said via Twitter. "I am questioning how any American, let alone a United States congresswoman, could downplay the 9/11 attacks." A spokesman for Omar did not immediately respond to questions about the criticism she has received about her reference to the attacks. Omar was due to appear later Wednesday with Stephen Colbert on CBS’s Late Show. Omar called on politicians of both parties to unite in condemning Kilmeade. He’s one of three cohosts of Fox’s morning show along with Steve Doocy and Ainsley Earhardt.